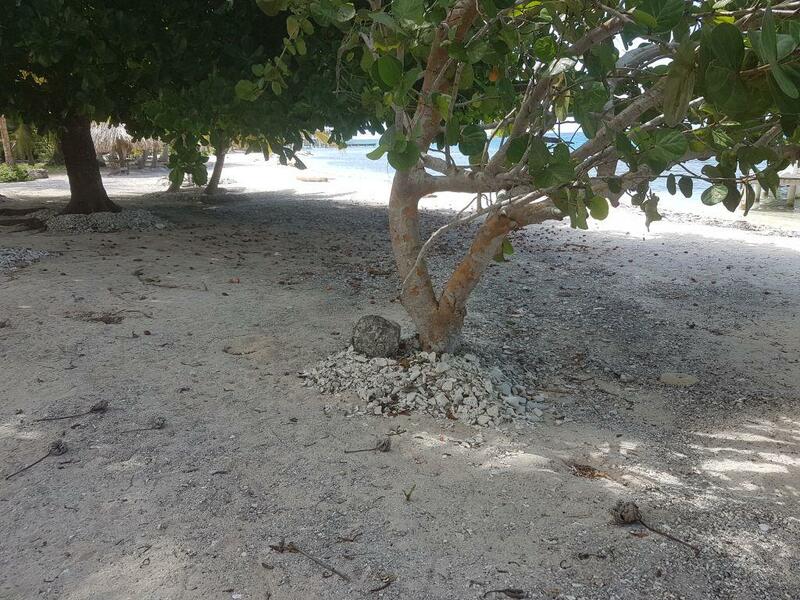 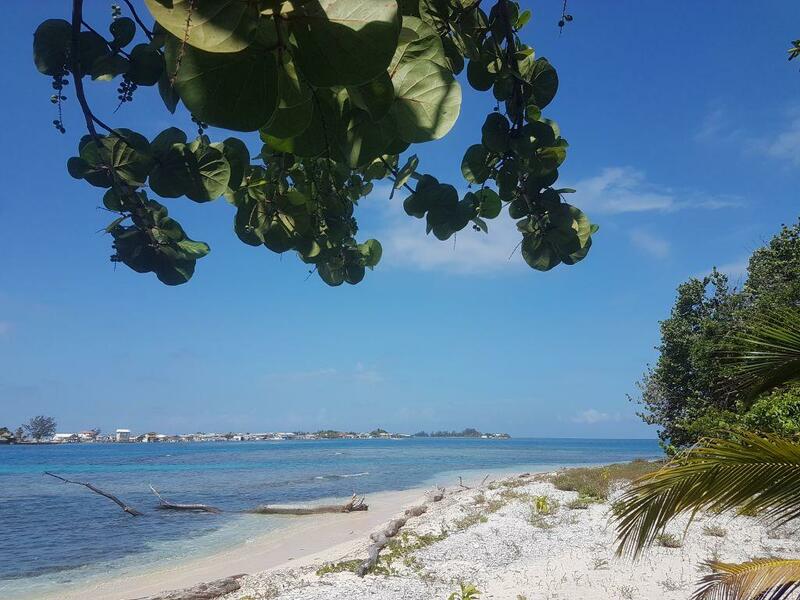 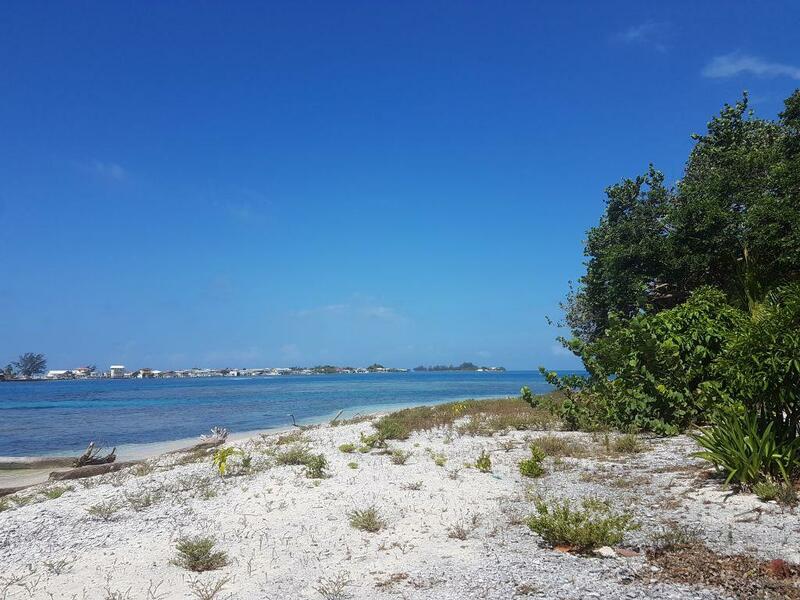 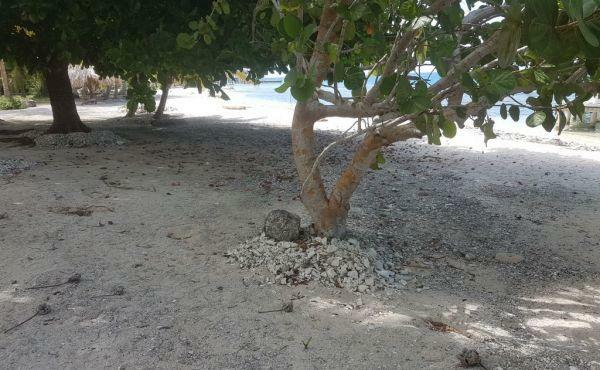 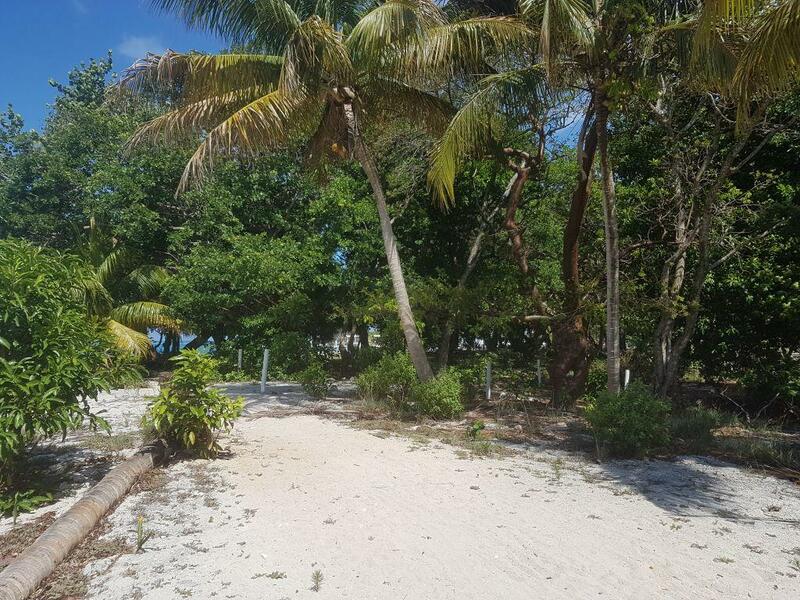 This lush and generous lot is located at Treasure Beach, directly across from the fishing village of Pigeon and Jewel Cay. 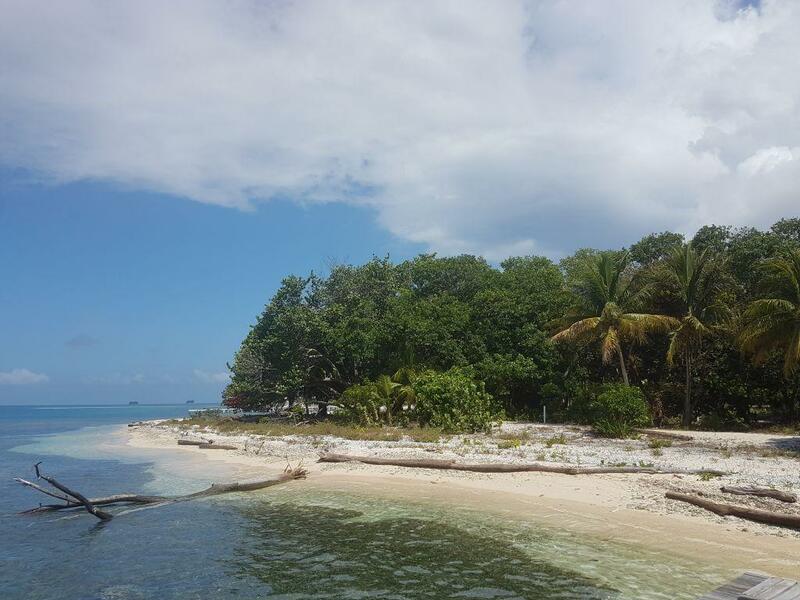 The property is approximately 0.419 acres with a white sand beach and views of the Pico Bonito mountains on the Honduran mainland. 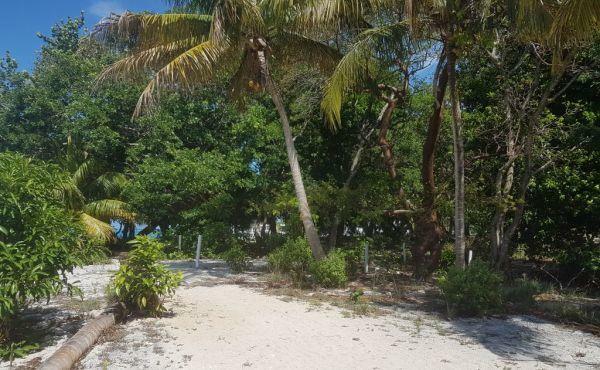 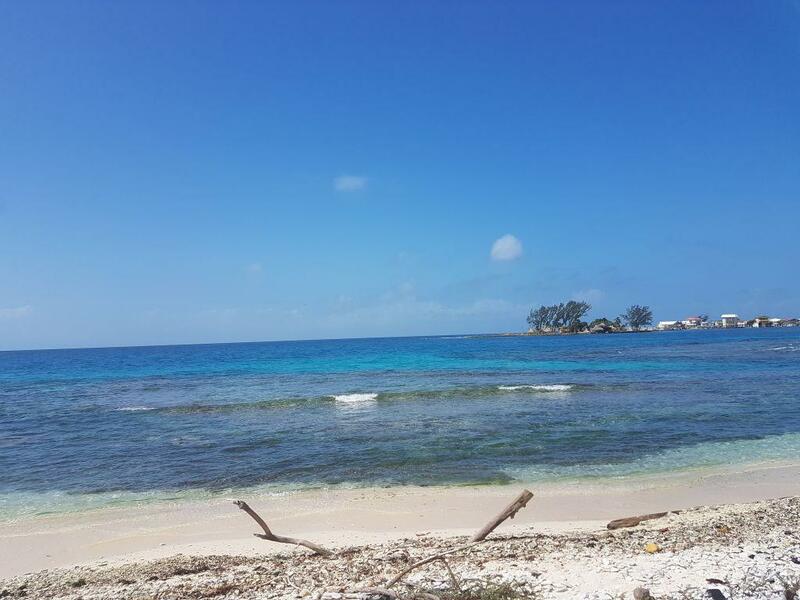 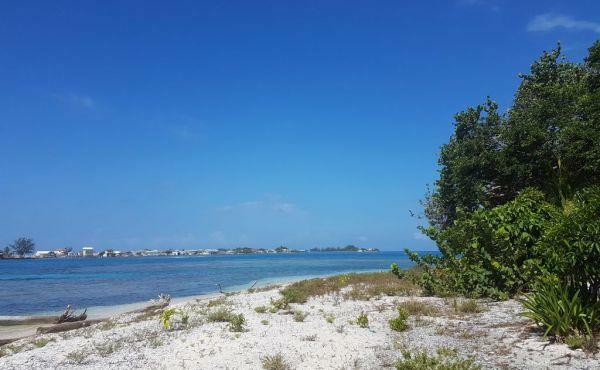 Access to the water is directly in front of this lot which provides unobstructed views and a direct line to the calm clear water for swimming and snorkeling around the reef. 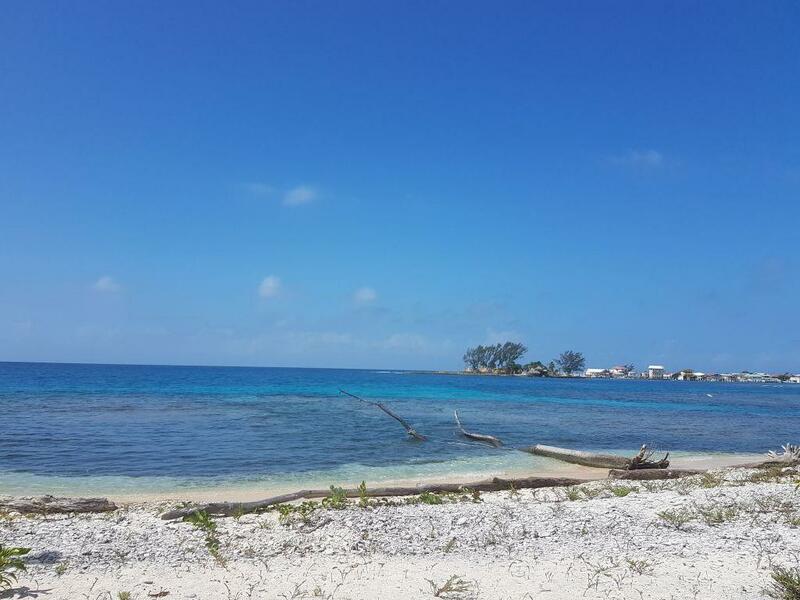 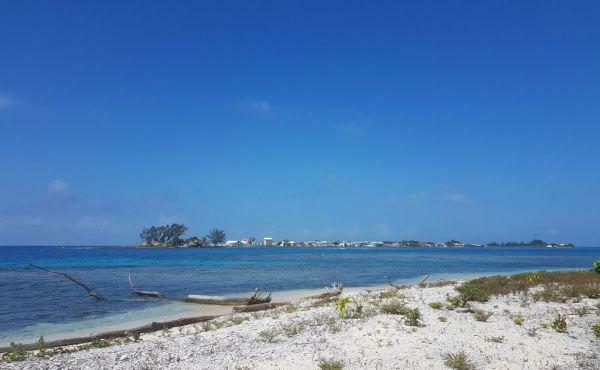 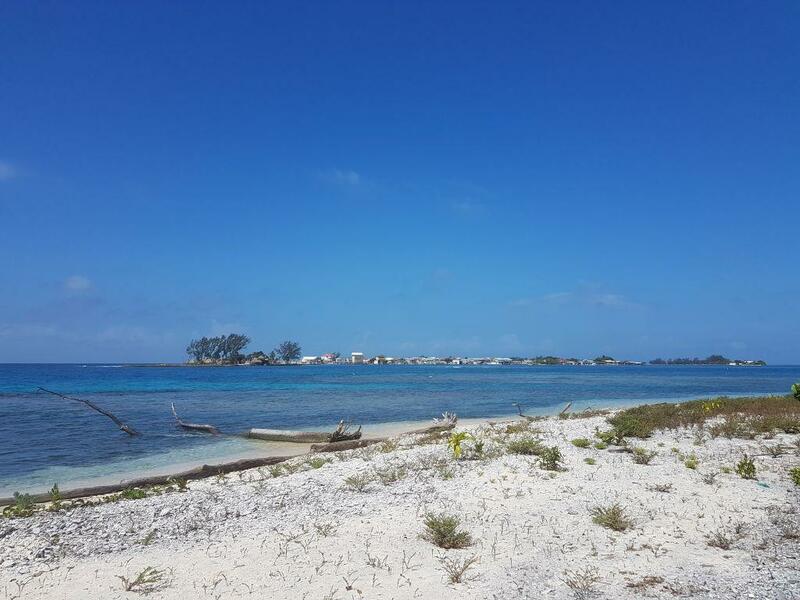 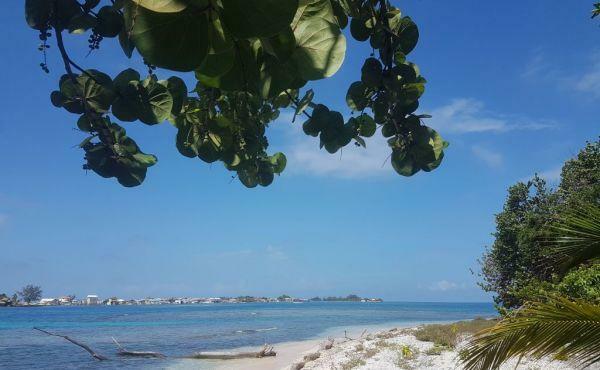 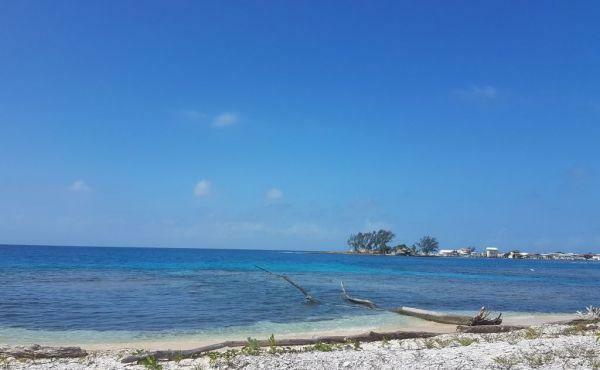 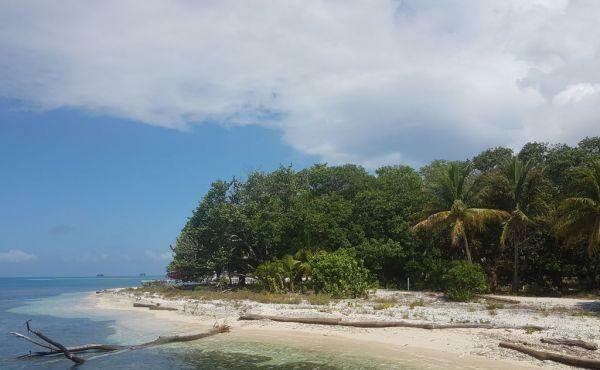 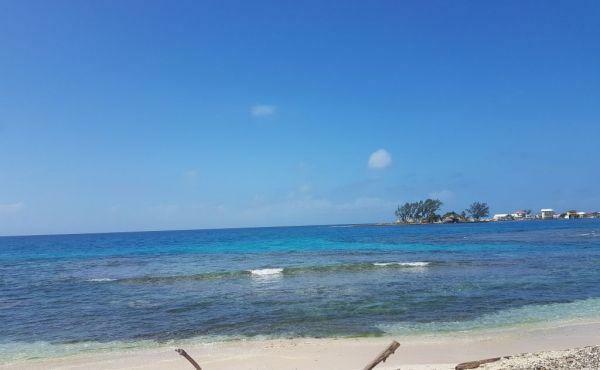 Treasure Beach is a boat access only area, located away from the hustle and bustle of town, and sees little foot traffic but is still a short boat ride from the main part of Utila through the protected waterway of the Oyster Bed Lagoon.